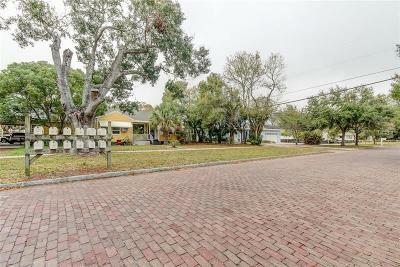 One half acre (2 buildable lots), 2 buildings, 12 residential units in a delightfully eclectic waterfront town! 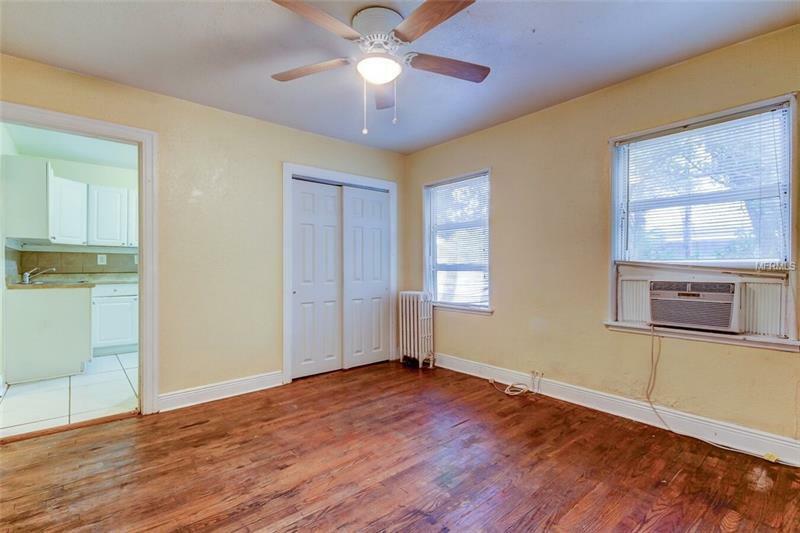 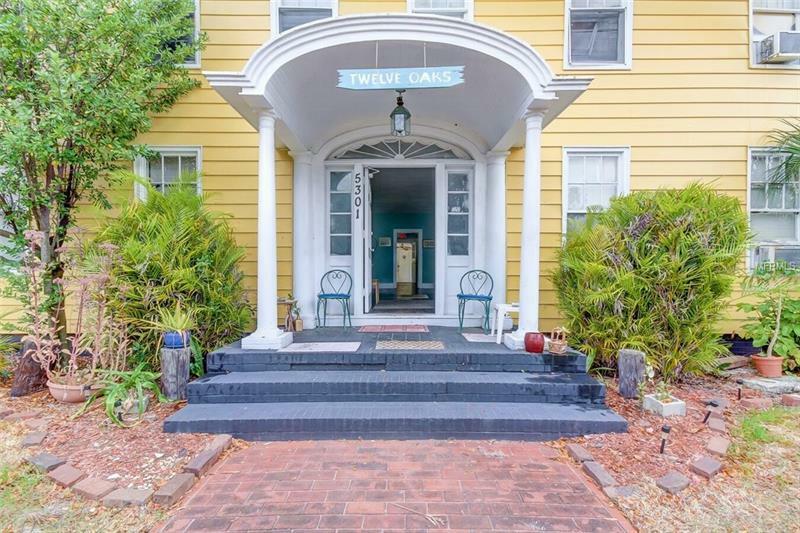 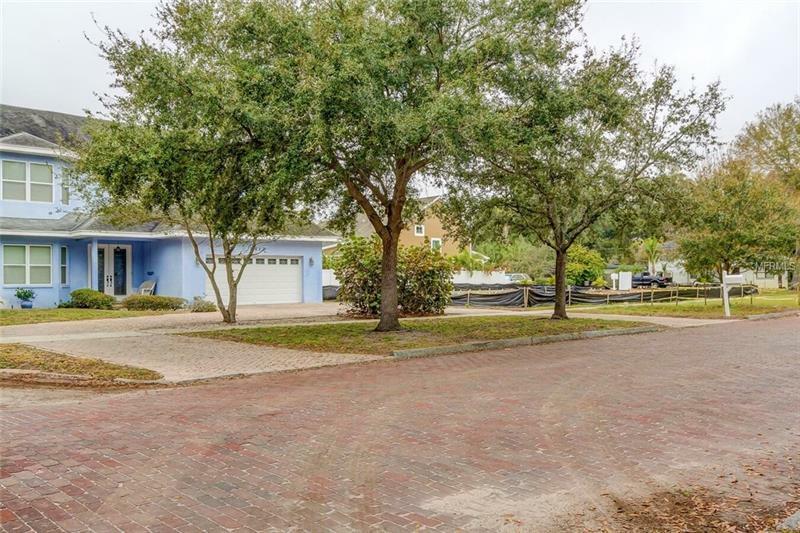 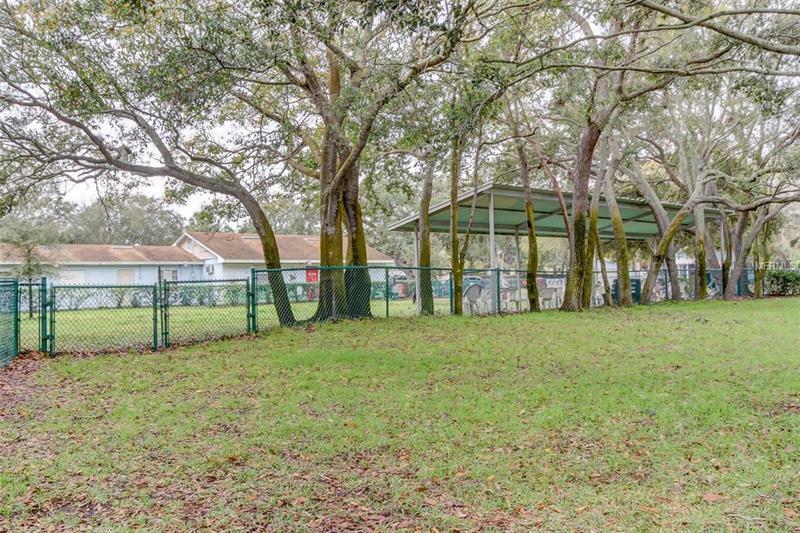 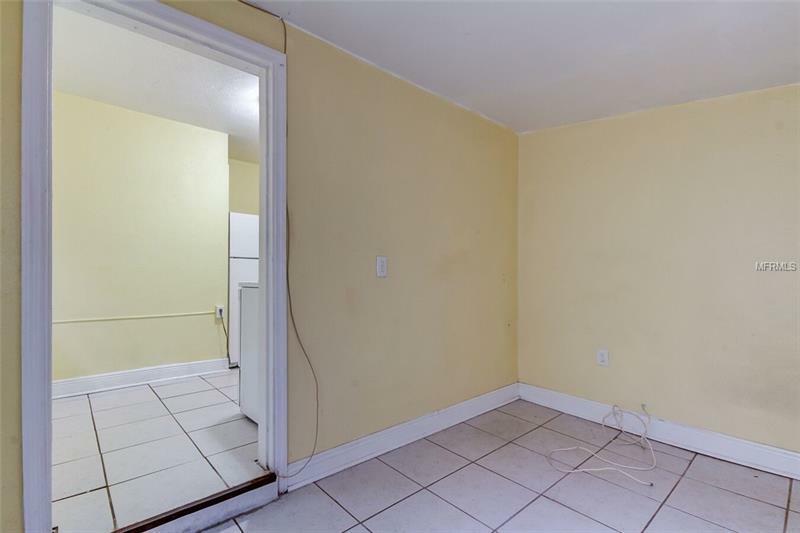 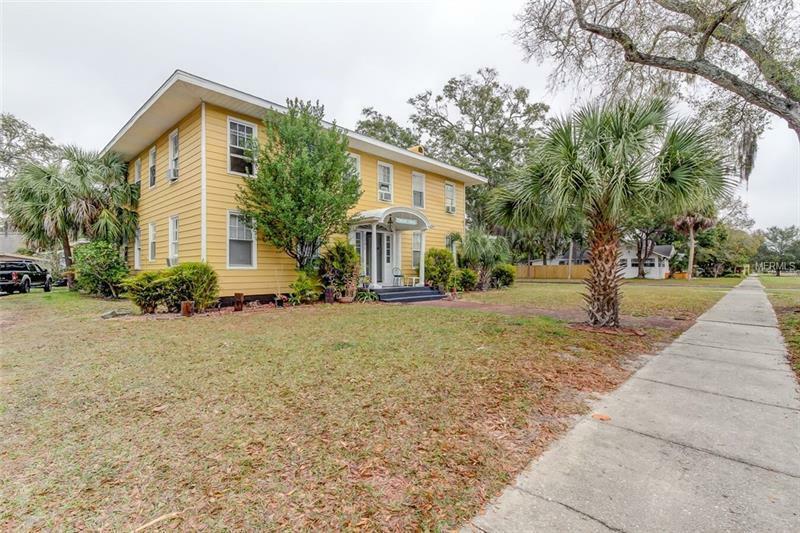 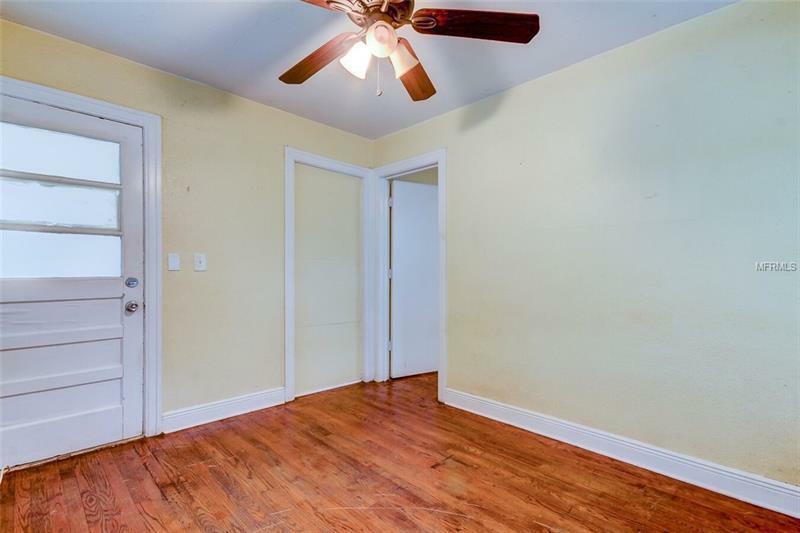 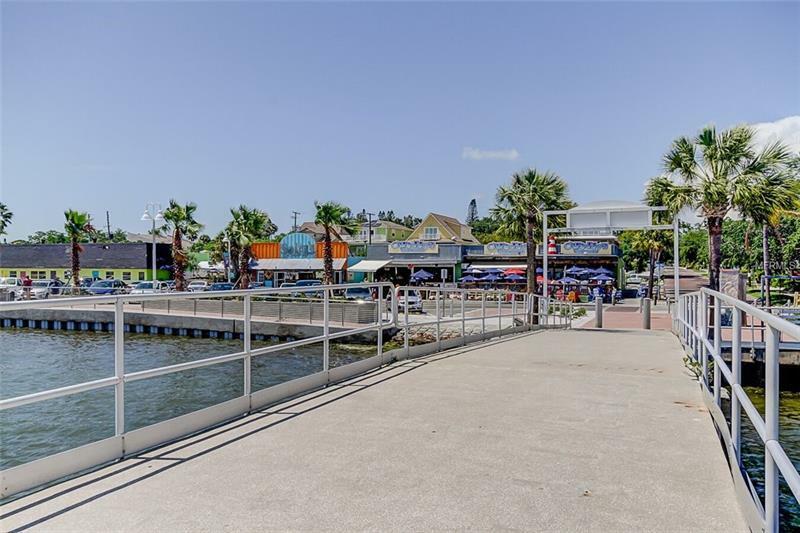 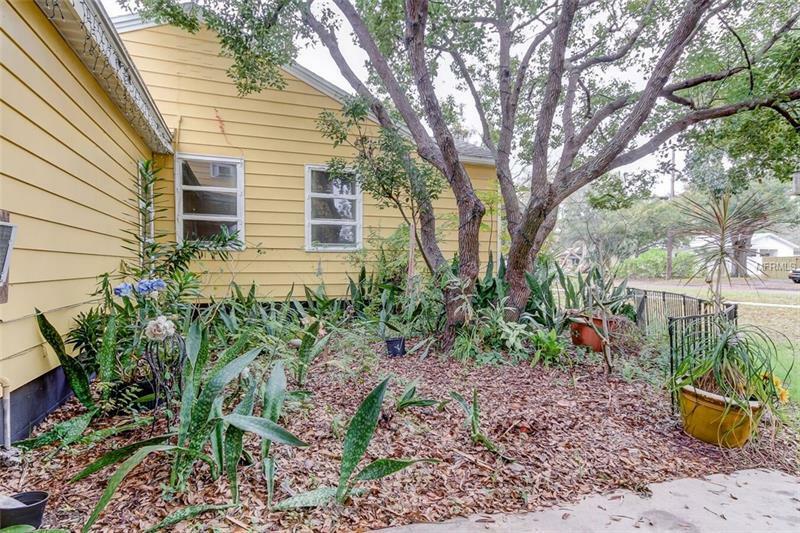 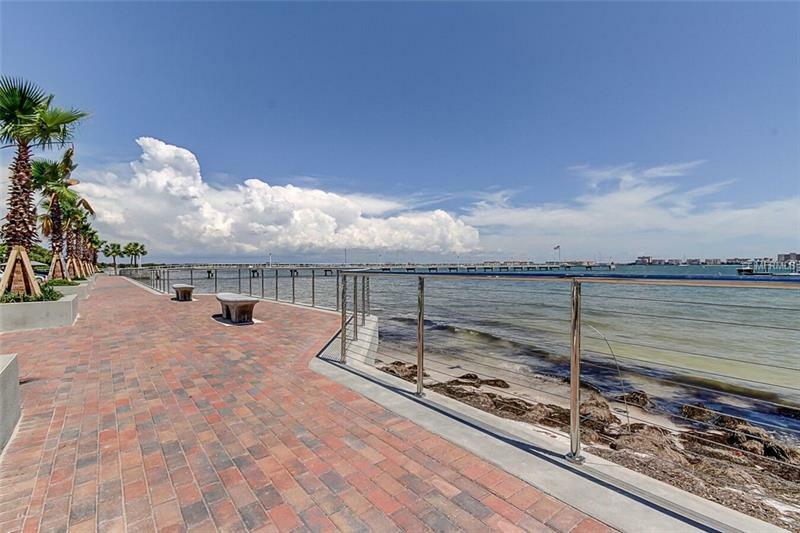 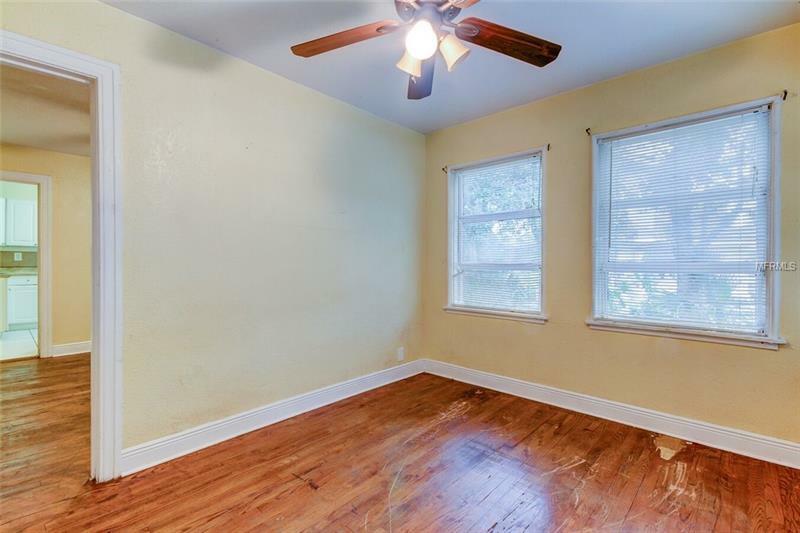 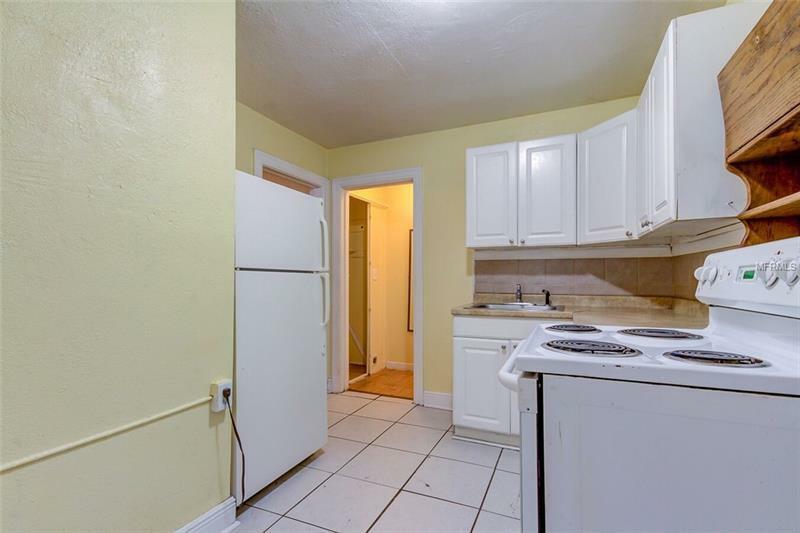 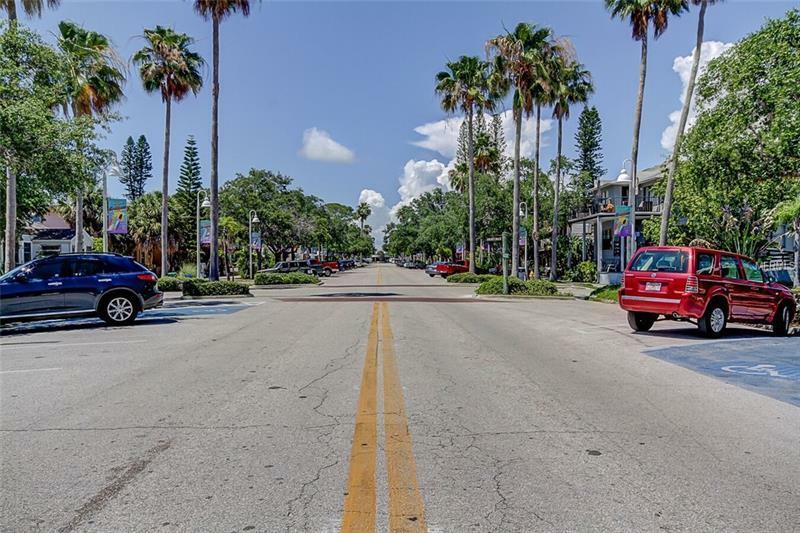 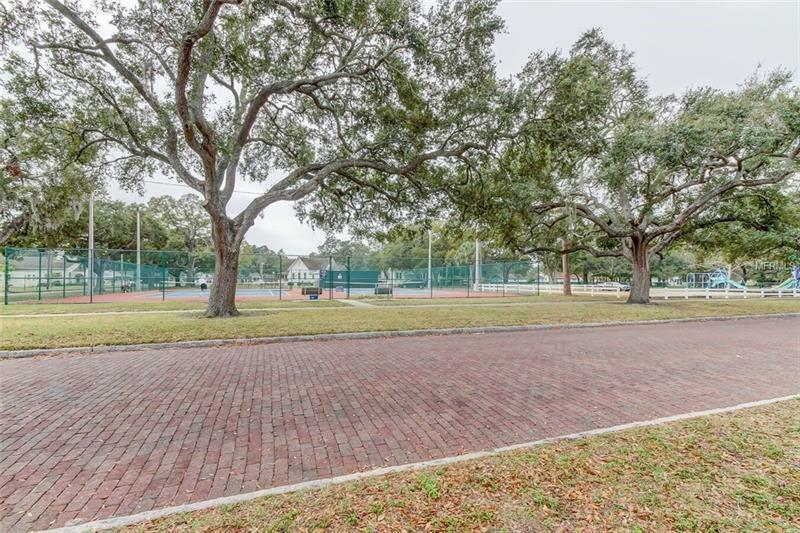 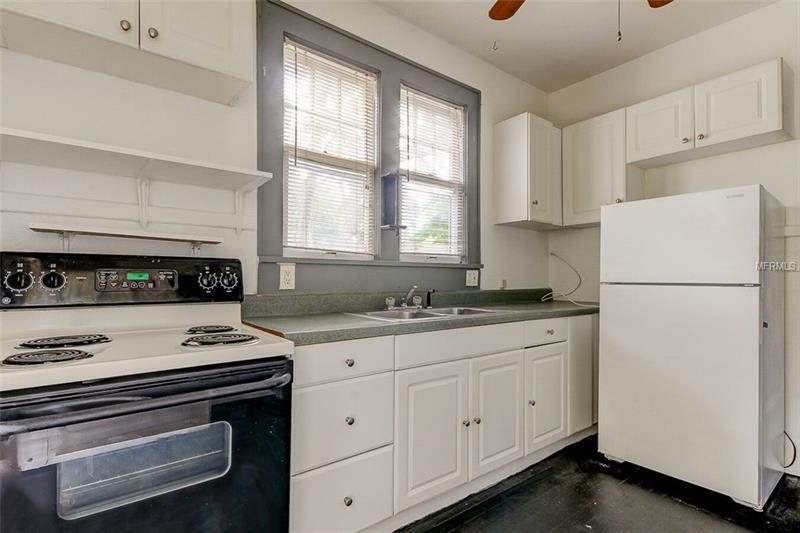 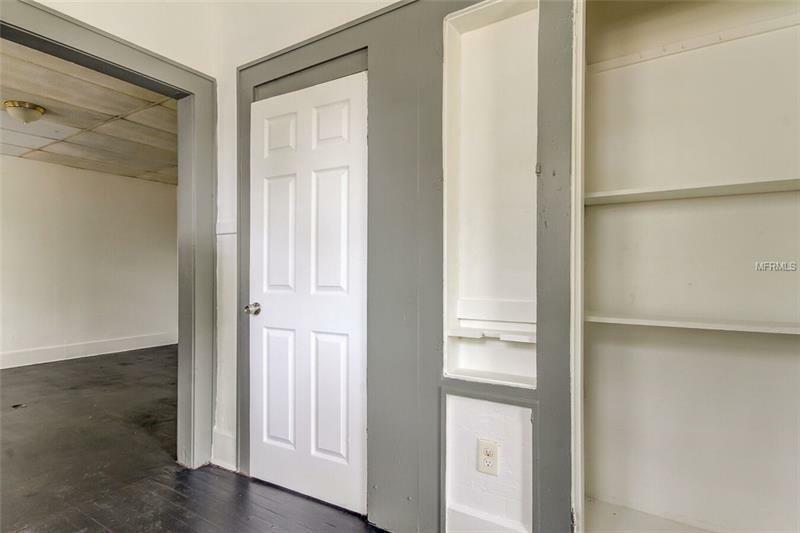 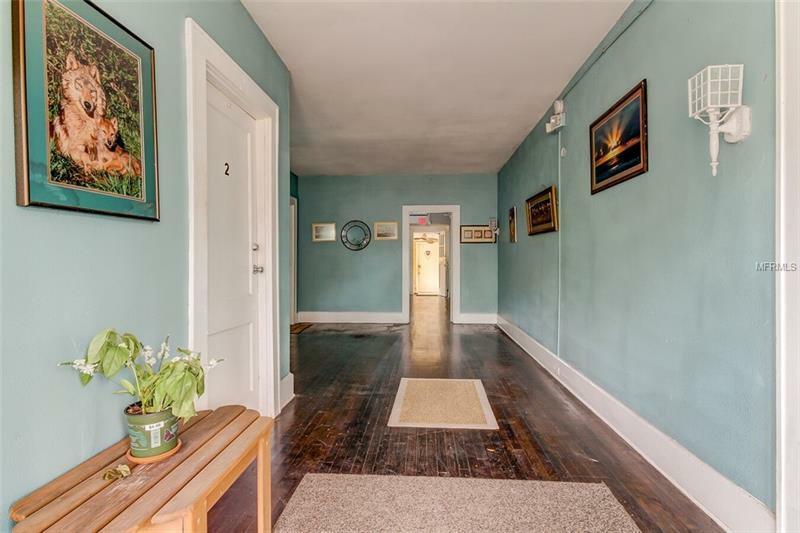 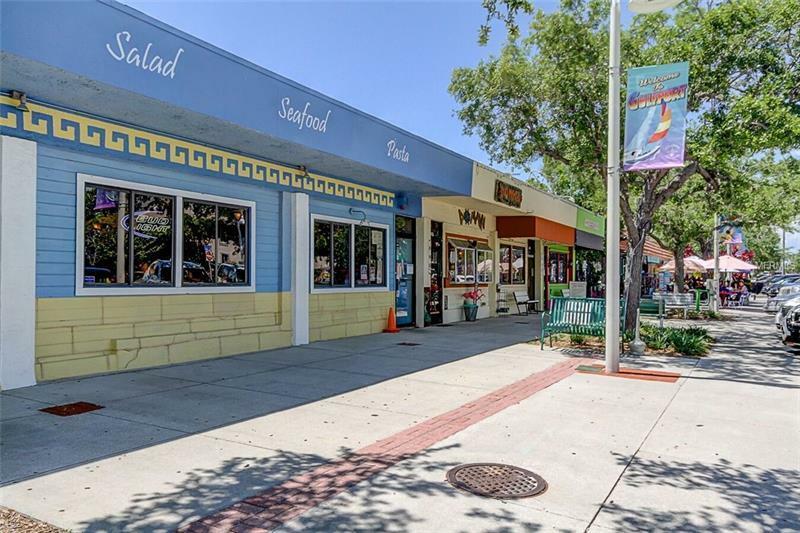 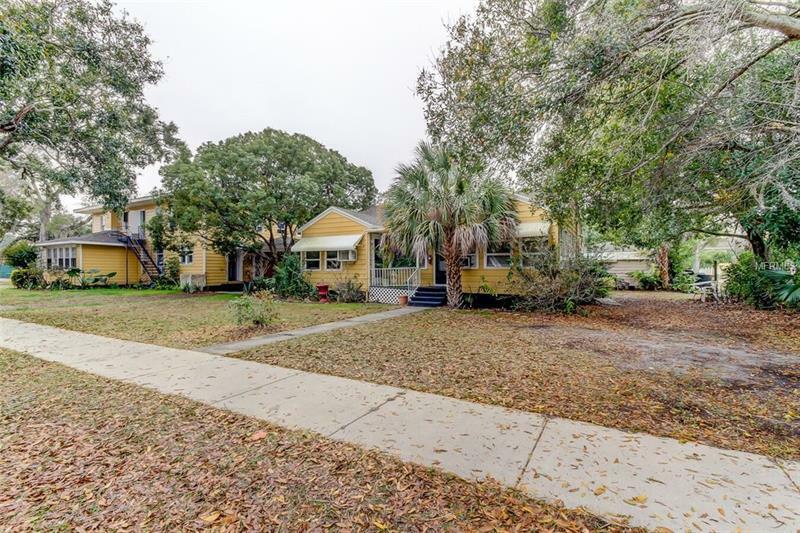 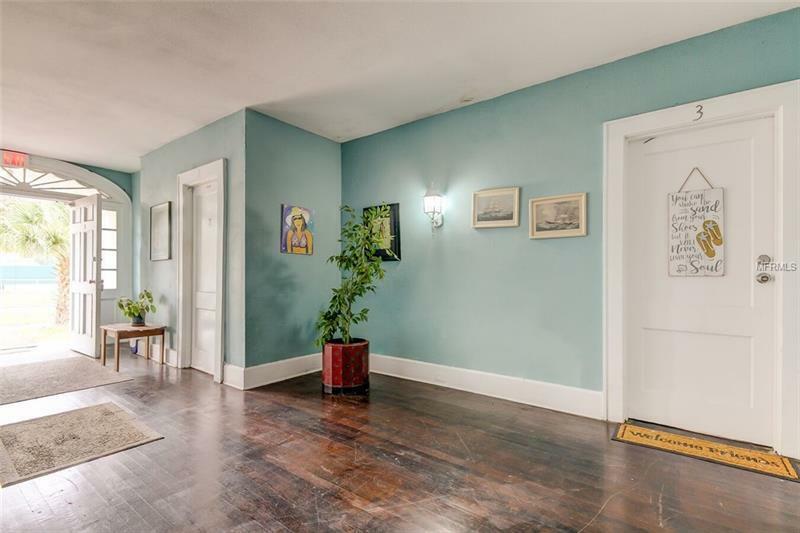 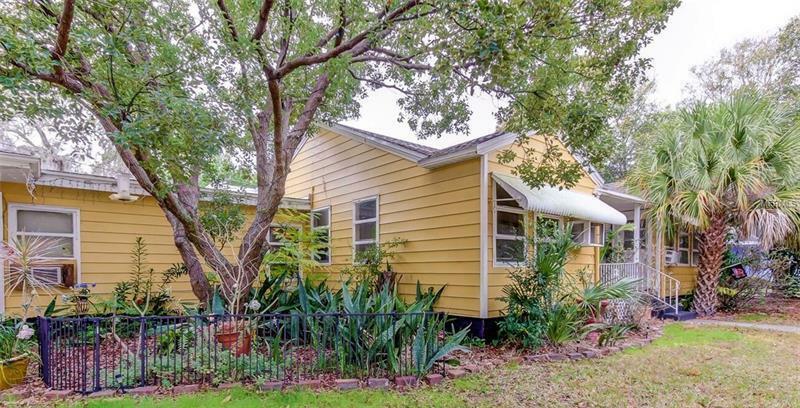 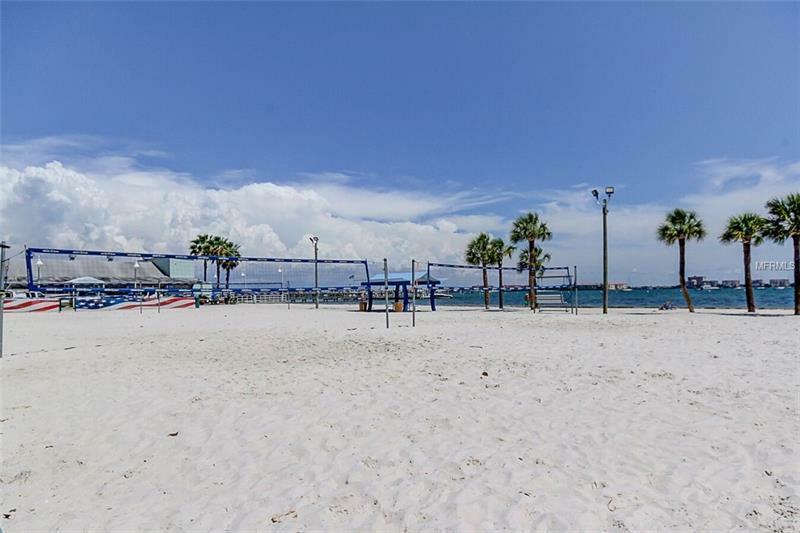 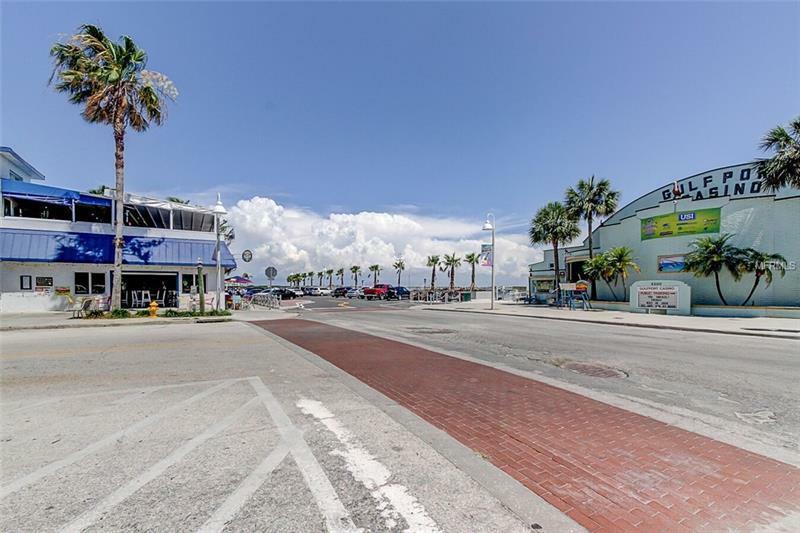 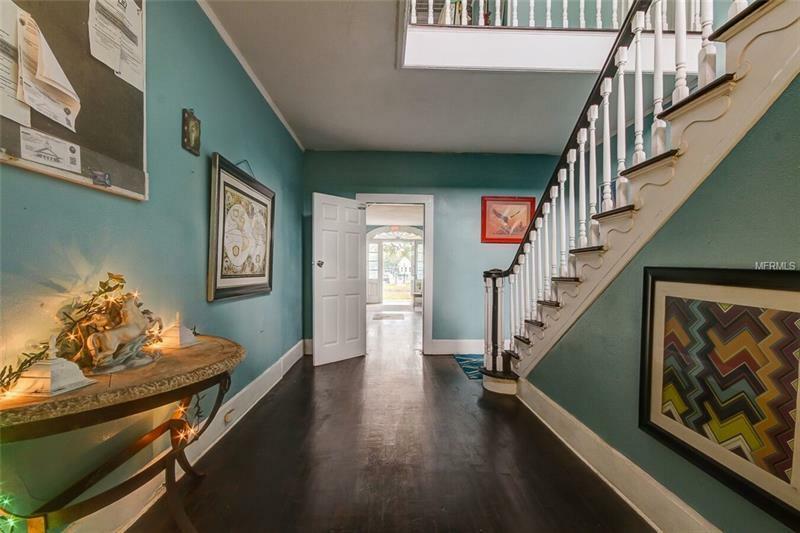 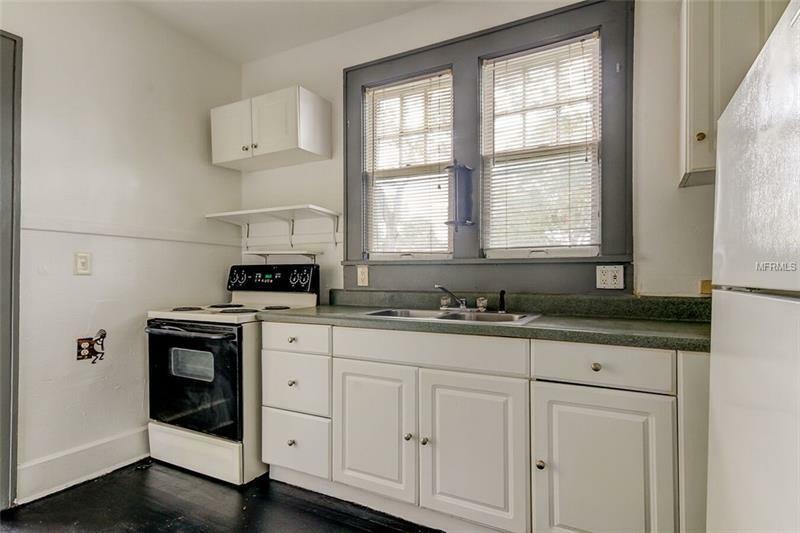 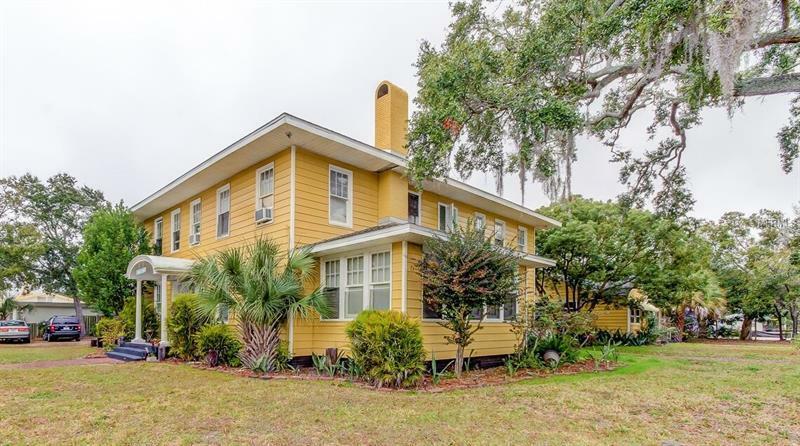 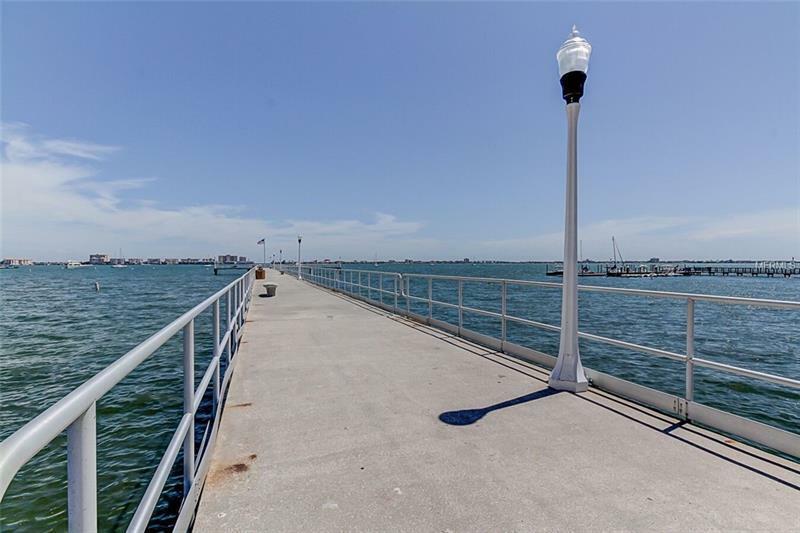 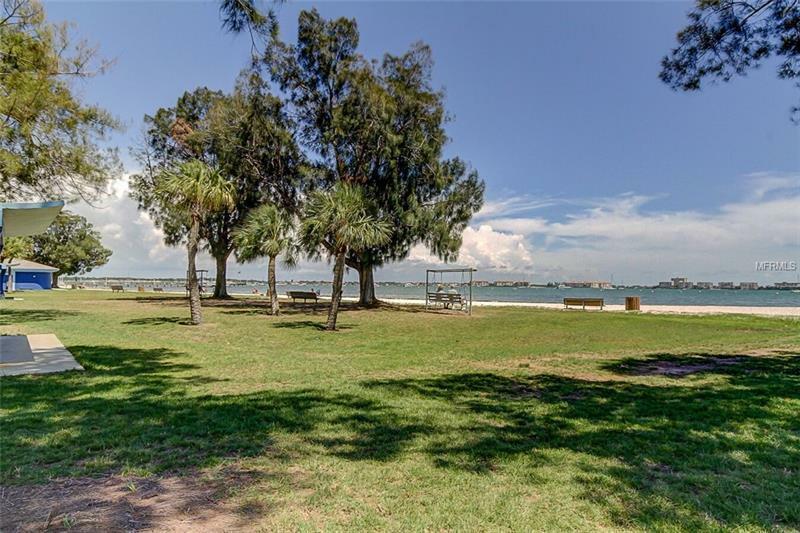 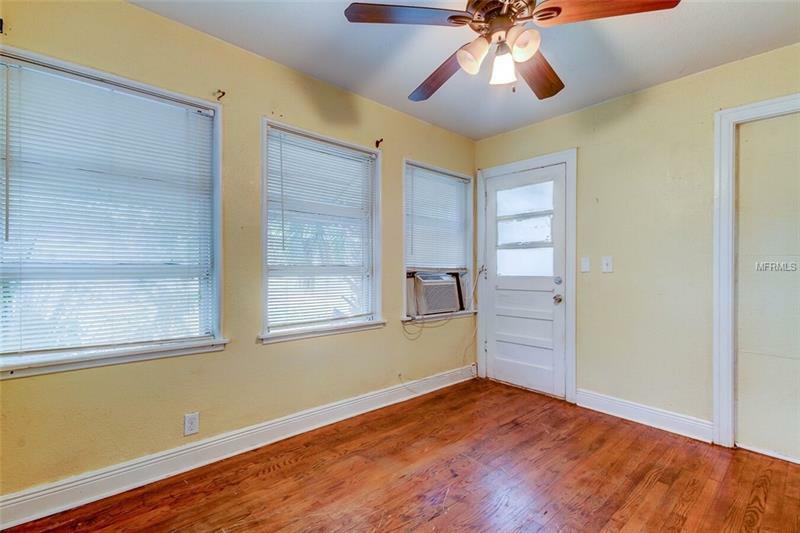 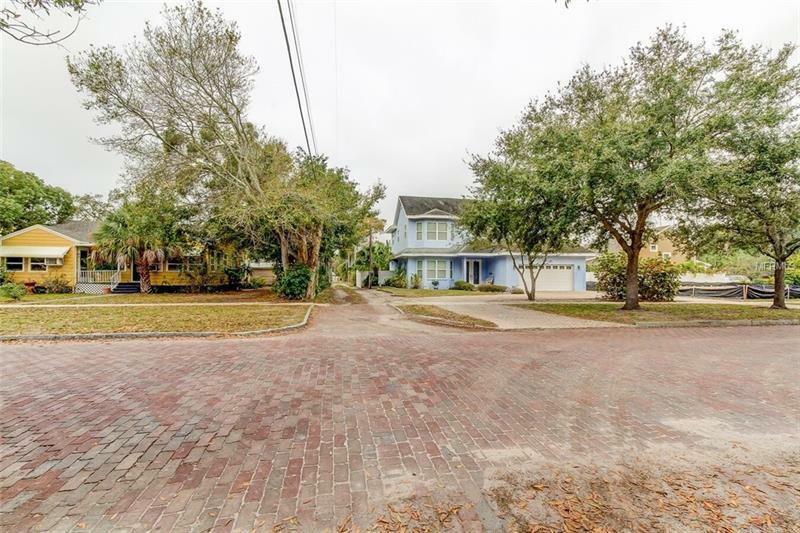 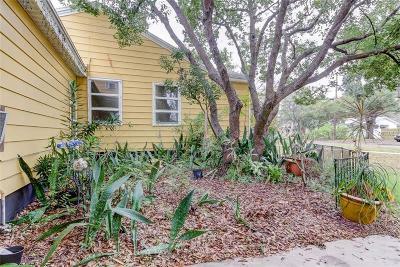 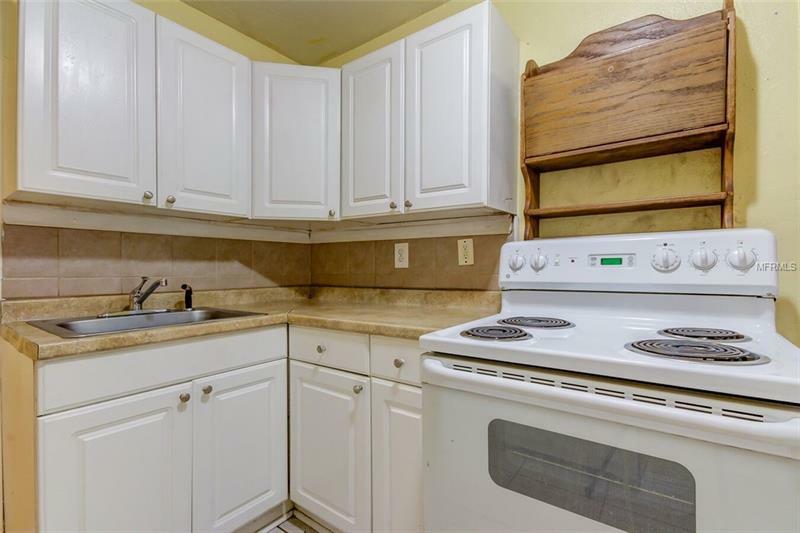 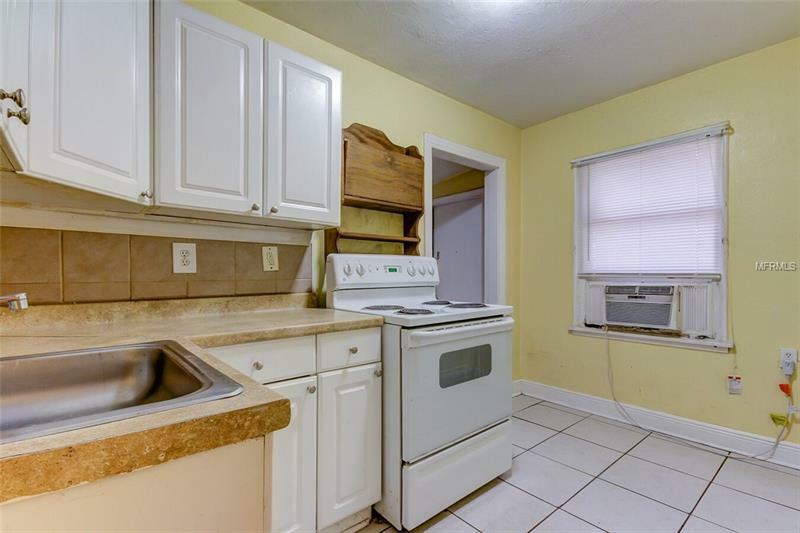 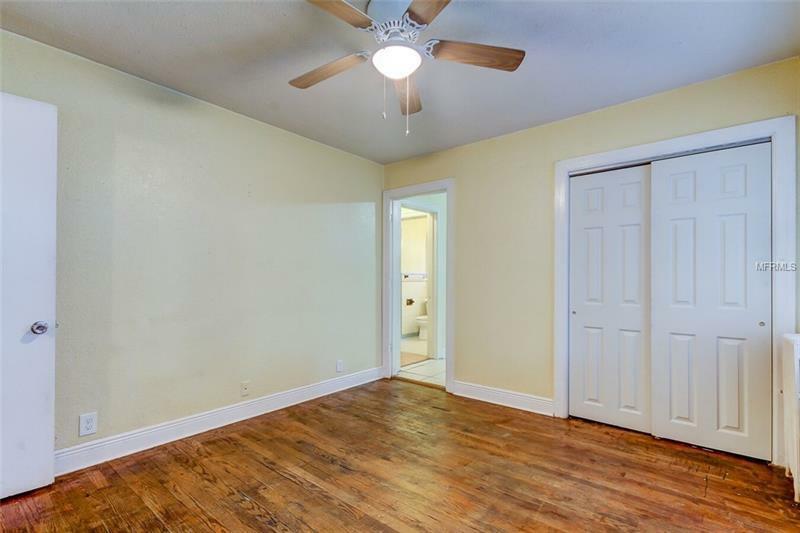 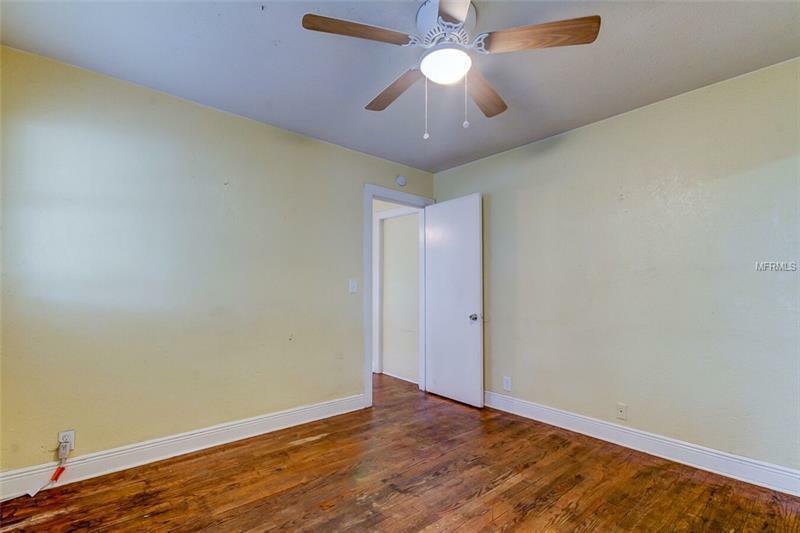 Here is a wonderful opportunity to take over a notably established multifamily complex located on the charming cobblestone streets of Historic Gulfport Florida. 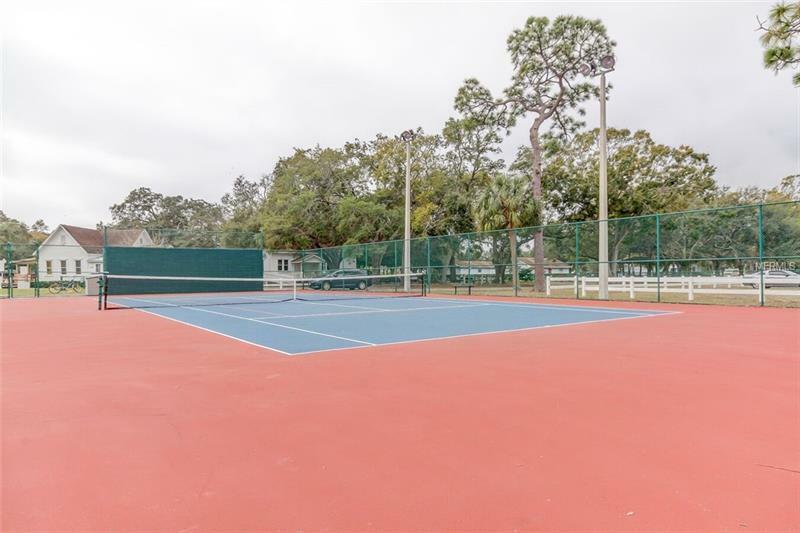 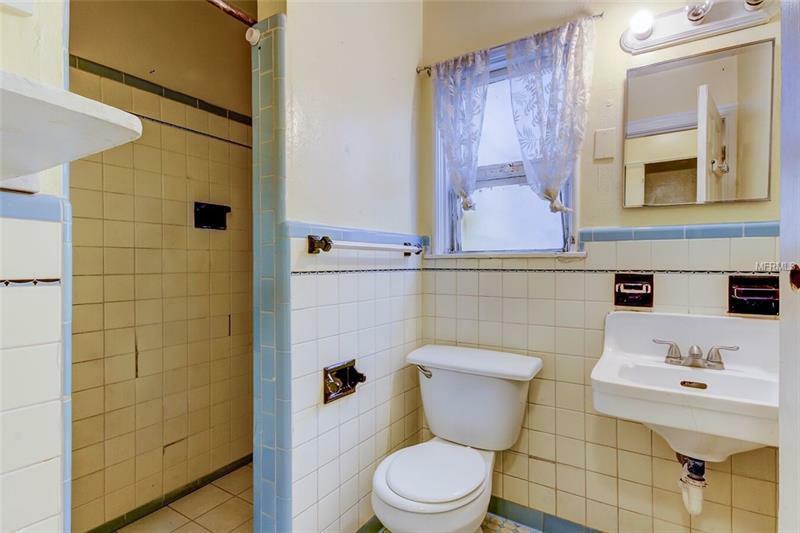 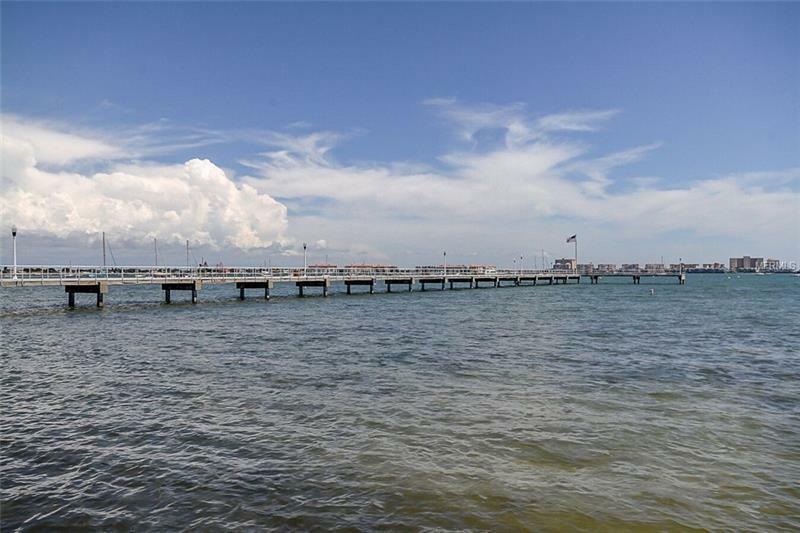 This complex, which consist of 10 studio, and 2 one-bedroom units, are filled with tenants who love their home and its proximity to restaurants, bars, boutique stores, galleries, public tennis courts, playground, dog park, and porcelain sand beaches. 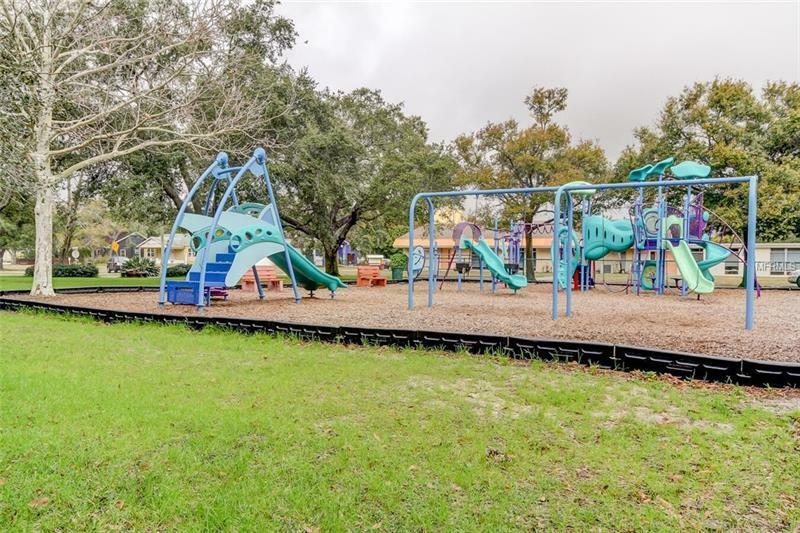 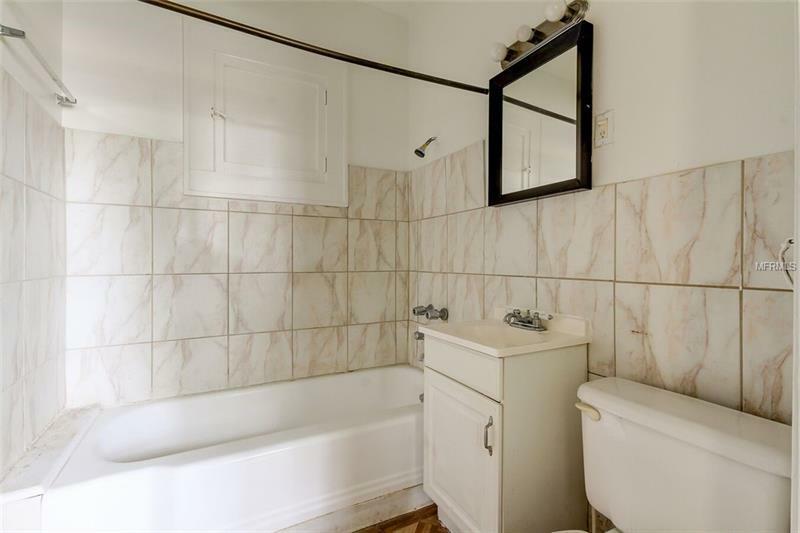 This complex has been professionally managed and maintained by a local, hands on, property management firm. 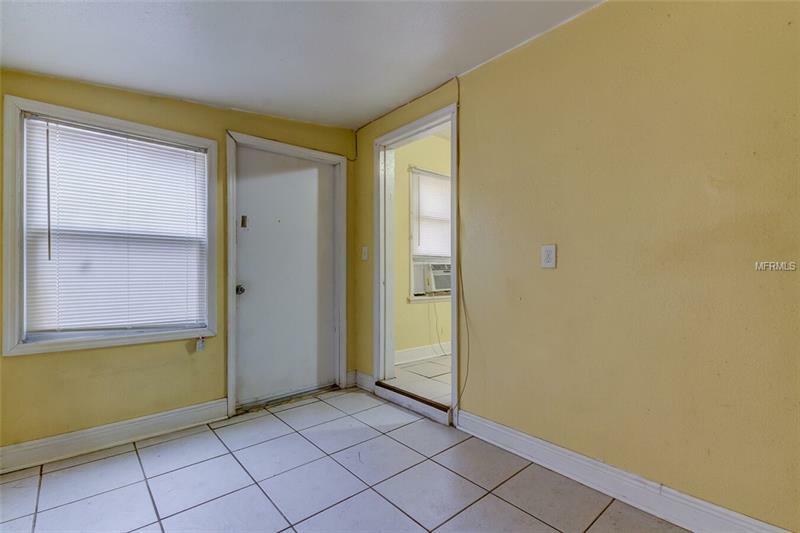 Some of the units still may benefit from a little cosmetic updating, and with this, the units rental rates will increase drastically. 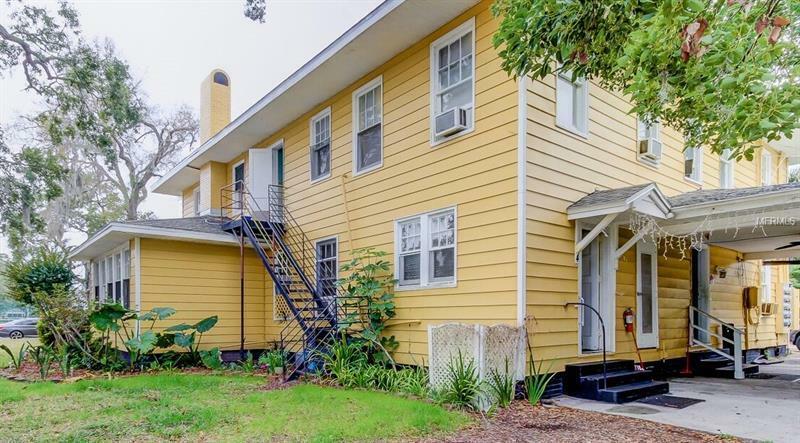 The bones of this property are solid, with recent updates of the electric panels in 2015, interior and exterior paint in 2016, and new roofs on both buildings in 2016. 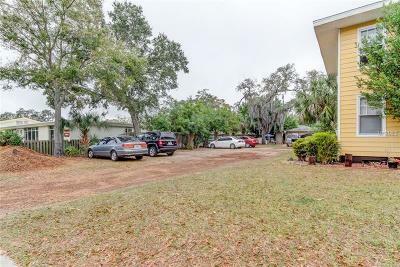 New construction and residential homes are popping up on every side of this complex; this area is only going to get better!Â Similar multifamily properties in the area successfully utilize some of their units as vacation rentals! Come see this Historical property in this beautiful location today.